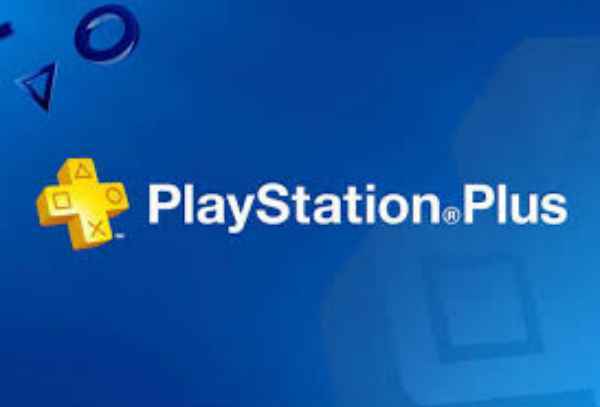 Did you think you were safe from more discounts on the PlayStation Store? Well, think again sunshine! 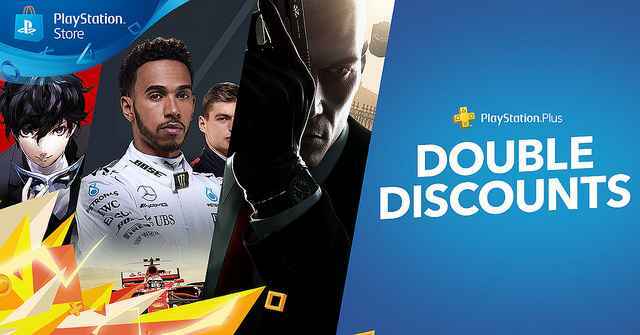 Today sees the return of the PlayStation Plus Double Discounts Sale on the EU PlayStation Store! It brings, you guessed it, double discounts for all PS Plus subscribers on a whole host of tasty PS4 titles. Running until July 25, this sale features big price cuts on some fine games including The Elder Scrolls V: Skyrim VR, Persona 5, Onrush, Hitman: GOTY Edition, and Overwatch: Legendary Edition. You can find the full list over at the PlayStation Blog and the Store page, but here are some of the highlights.